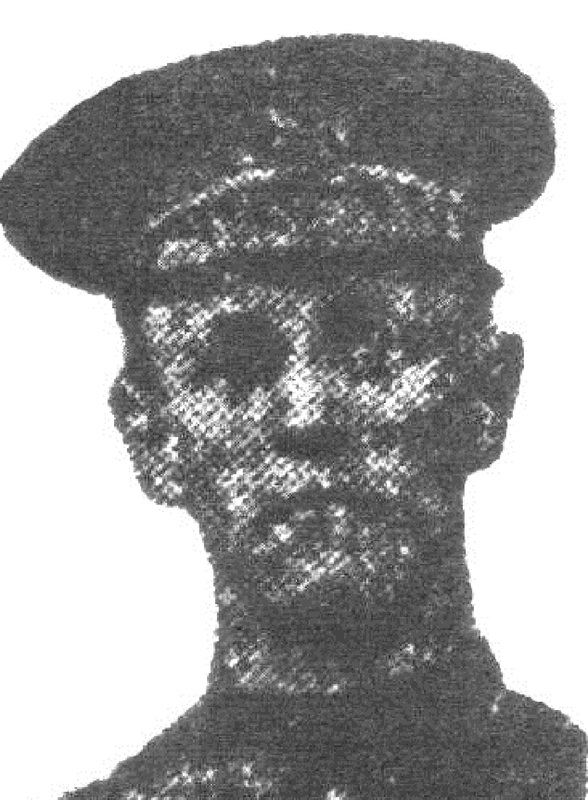 Rifleman Wilfred Walker, A/2267, 9th Bn., Kings Royal Rifle Corps died on 30th July 1915. He is remembered on the YPRES (MENIN GATE) MEMORIAL. 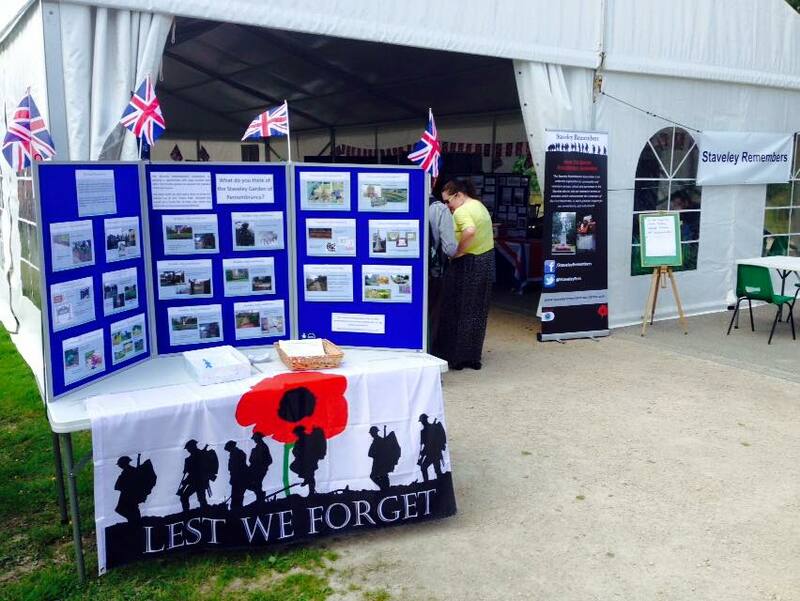 The first performance of “Off to War” took place in the Staveley Remembers marquee at the Armed Forces weekend. The piece was written by Kevin Fegan, playwright in residence at Barrow Hill Roundhouse, and featured the real life stories of young local WW1 casualties. 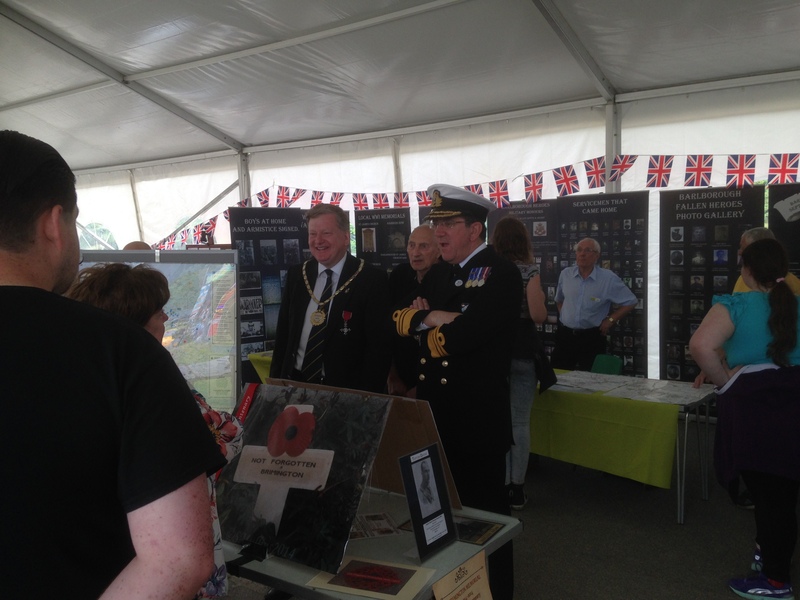 The “Staveley Remembers” exhibition marquee at the Armed Forces event this weekend showcases the work of a number of local groups. WW1 photographs, documents and memorabilia are all on display with exhibits from researchers at Brimington, Tupton, Holymoorside, Poolsbrook, Barlborough and Barrow Hill, as well as from our own Staveley team. Steve Morse will be signing copies of his book about the 9th Battalion, Sherwood Foresters and Mike Orme will be on hand with his medal collection and advice. Our plans to improve the Garden of Remembrance and work done by local school children are also on display. 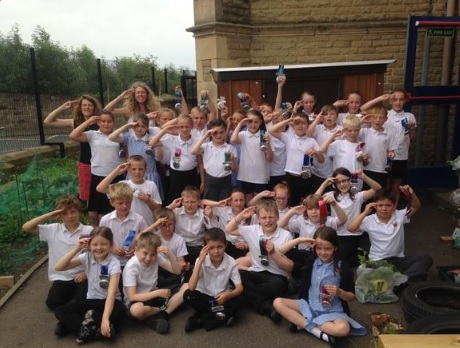 Junior pupils at Poolsbrook, Norbriggs, Woodthorpe and Barrow Hill Primary Schools have been busy taking part in medal-making workshops this week with Natalie and Donna from Growth Ltd. They found out what it means to be brave and learned about local hero, Fred Greaves V.C. 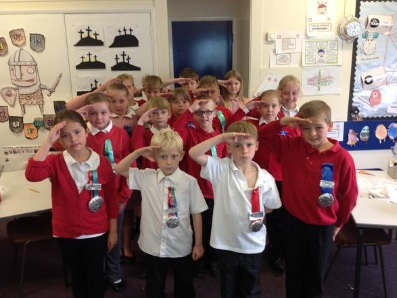 Some of the children will be wearing their medals and joining the parade at the upcoming Armed Forces weekend.